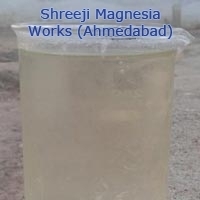 Shreeji Magnesia Works has made dominance for itself in the industry in these last four decades. 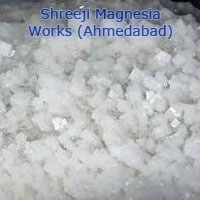 The company is known as one of the eminent Manufacturers and Suppliers of Magnesium Chloride Hexahydrate, Magnesium Chloride Flakes, Magnesium Chloride Fused Lumps, Salt, Crystal Salt, and Iodized Sea Salt. All these products are produced in compliance with the set industrial quality standards, owing to which it is widely acclaimed amidst the clients across the country. The company was established in the year 1970 in Ahmedabad (Gujarat), India. 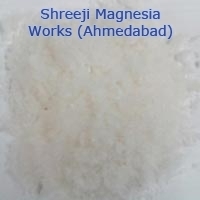 The company has two Sister Concern companies namely Shreeji Magnesia Works, Ghanshyam Magnesia Works and Gautam Salt Trading Co.
Shreeji Magnesia Works All Rights Reserved.